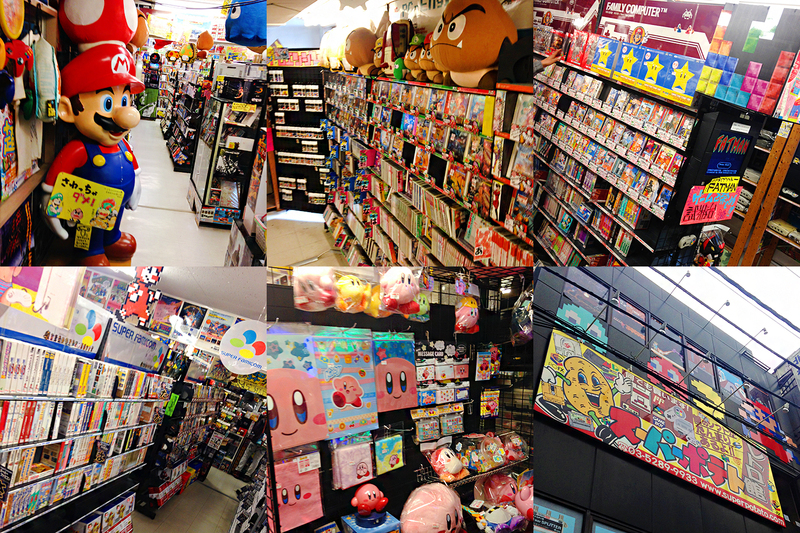 Super Potato is famous retro game store located in Akihabara. If you go up to the 5th floor of super potato, you will be able to see a place where you can actually play retro games. You can also find game soft which support all systems from Famicon to latest ones. For example, if you have Nintendo 64, which was released in 1996, you can find game soft which can be used for Nintendo 64. You may be able to find the one which is very rare and now almost became extinct. However, you may have to pay a lot for buying rare game soft. Do you remember game boy which was released in 1989? Some of you might have not been even born at that time. 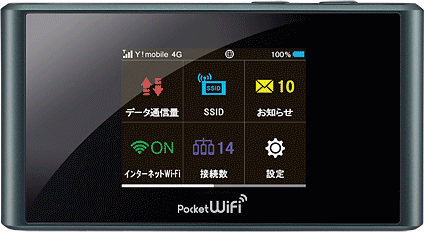 If you miss those times but you don’t have the device? Are you willing to pay a lot for collecting home video game consoles? No worries. 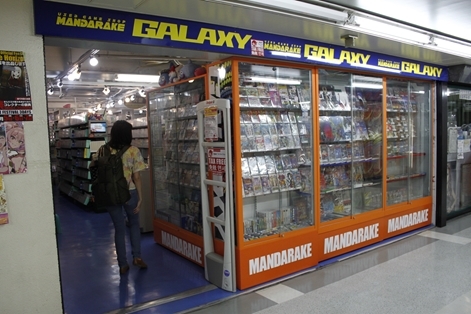 Mandarake Galaxy sells from Famicon to game boy player. If you are looking for rare retro game stuff, you may not be able to get one since there aren’t enough stock. Some very rare items are displayed but aren’t on sale. 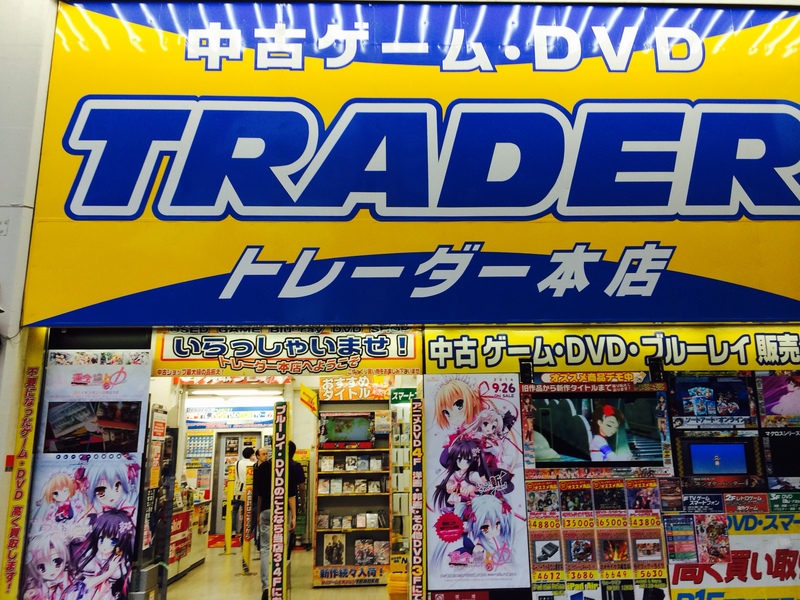 There are 3 trader stores only in Akihabara. The products sold in trader is basically second-hand; however, you can also find new one which is not even opened yet. From popular one to minor one, you will be able to find what you want. 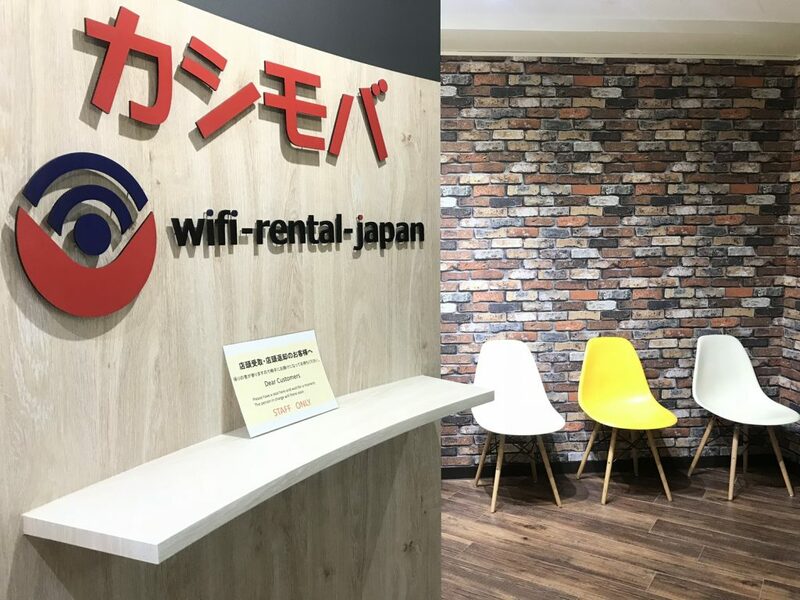 If you are not sure if they have it or not, you may ask to the staff if they have it or not. It seems like trader sells a lot of PlayStation related game soft. Just be careful that your wanted one may cost a lot.